As Chief Judge of the Eighteenth Judicial Circuit, it is my pleasure to welcome you to our website. Here you will find information about Brevard and Seminole County judges, courthouse locations, court programs, phone directories, checklists, forms, and more. The judiciary is an independent and coequal branch of government, designed to protect rights and liberties, uphold and interpret the law, and provide for the peaceful resolution of disputes. To fulfill this mission, our judges and staff understand we must also be good stewards of state funding. In an era of increasing workloads and limited resources, we must develop innovative programs and implement responsive policies to meet the changing needs of our legal system. We want you to have the utmost confidence in our court system and are committed to providing you with information and access to the courts in an innovative and efficient manner. Whether you are a citizen, litigant, defendant or attorney, the resources on this website will be of assistance to you and helpful in your interaction with the Eighteenth Judicial Circuit. All of our judges are committed to upholding the tremendous trust you have placed in us, and your comments about our website and operations are always welcomed. We hope to hear from you as we continue to look for ways to improve this website and our court programs. 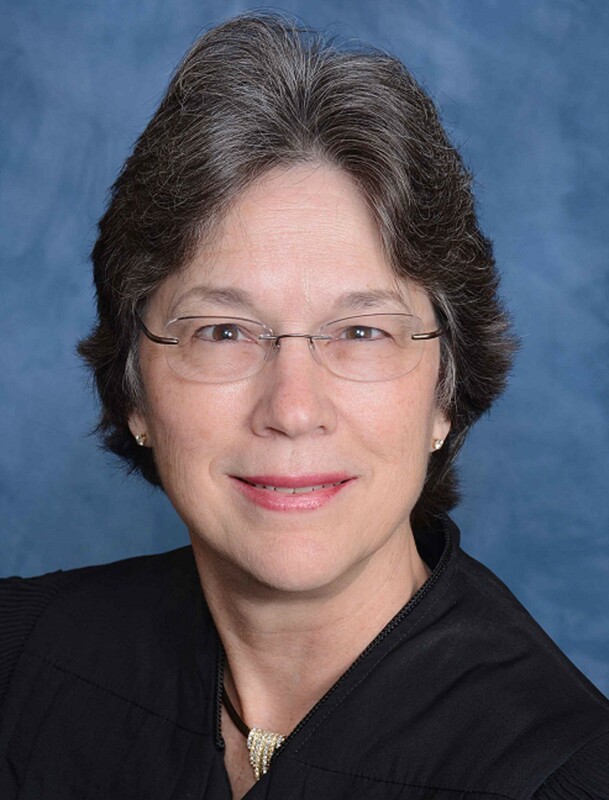 As established in Rule 2.050, of the Florida Rules of Judicial Administration, each of Florida’s 20 judicial circuits is administered by a Chief Judge who is elected by a majority of the judges in the circuit for a term of two years. A Chief Judge is elected for a term of two years. Chief Judge responsibilities include: carrying out the orders of the Chief Justice of the Florida Supreme Court; administration and supervision of the courts, judges, and officers of the courts within the judicial circuit; developing and implementing plans for the efficient operation of the courts that provide prompt disposition of cases, assignment of judges and staff, control of dockets, regulation and use of courtrooms, and review of the status of inmates in local jails.